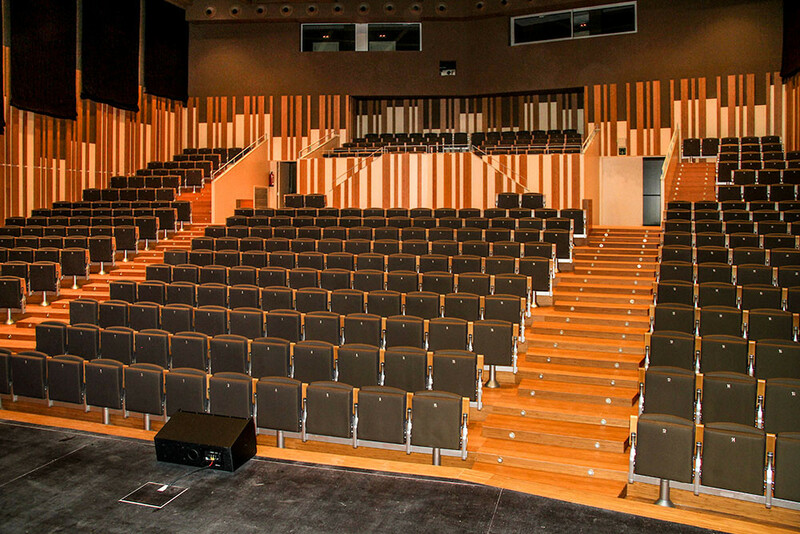 OCEANOISE2020 venue will be the City Auditorium of Vilanova i la Geltrú (Auditori Municipal Eduard Toldrá, C/ Olesa de Bonesvalls, 8, see map below) built in the heart of the old town. OCEANOISE2020 will be hosted by the Laboratory of Applied Bioacoustics (LAB) of the Technical University of Catalonia, BarcelonaTech (UPC) and will be held in Vilanova i la Geltrú, a lovely small town (70.000 hab) located on the Mediterranean coast, at around 40km South from Barcelona, Spain. 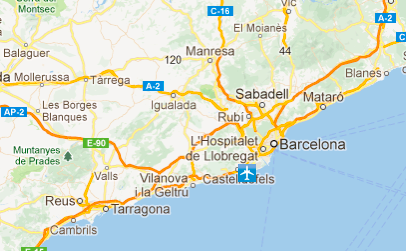 The Barcelona El Prat airport is at equal distance from Barcelona and Vilanova i la Geltrú. There is a regular bus line (MONBUS) that goes from the airport (Terminal 1) to Vilanova i la Geltrú train Station, also stopping in Sitges. It takes around one hour and costs €5,10 one way. 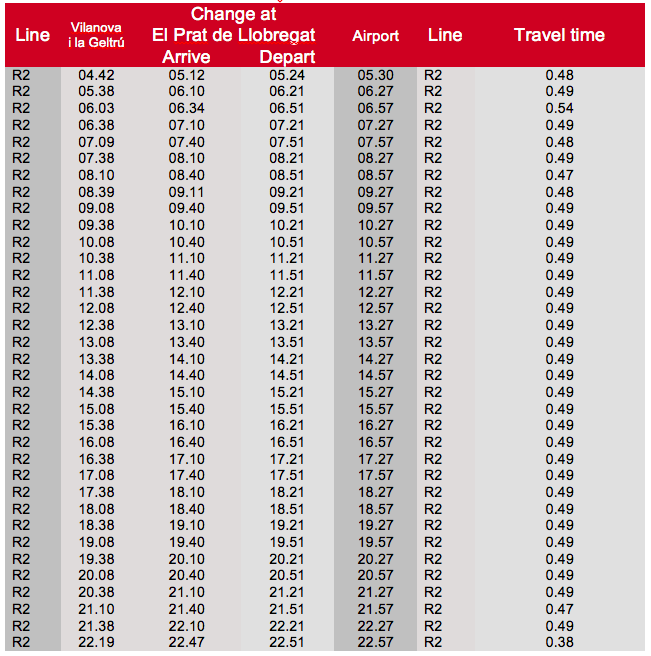 If your flight arrives at Terminal 2, you must take the free shuttle to Terminal 1. 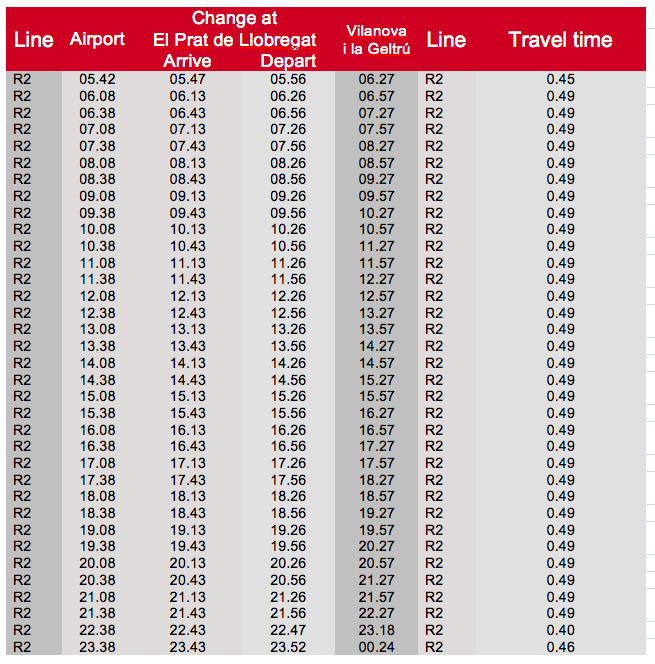 There are regular trains from the airport to Vilanova i la Geltrú. The train departure is at Terminal 2. If you arrive at Terminal 1 you must take the free shuttle to Terminal2. You must change at El Prat de LLobregat. 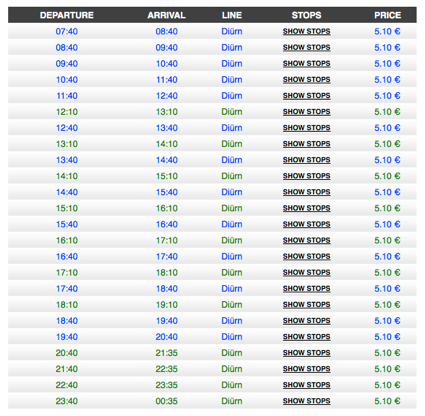 Travel time is around 40mn and the cost is around €4,50 one way. The travel time by taxi is around 20-25mn to Vilanova i la Geltrú and costs around 70-75 euros (daytime) to 90-100 euros (night fare). 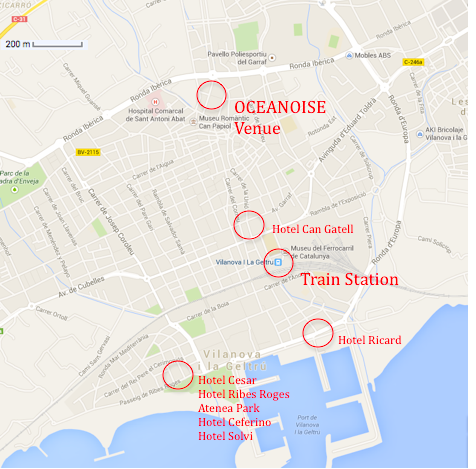 However, a special rate of €60 (day or night) has been arranged to attend OCEANOISE. Please, contact accommodation@oceanoise.com if you need this service, specify your date and time of arrival (and/or departure) as well as your flight number (and company) and the number of passengers. 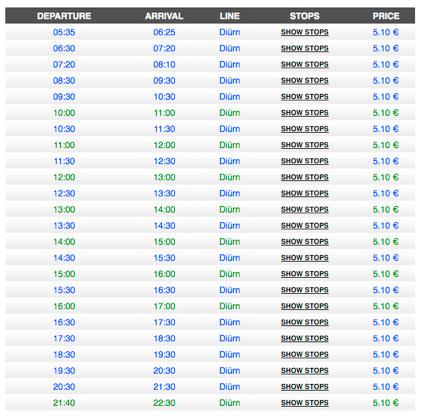 In case some of you arrive at a similar time, you may want to share the taxi. We can arrange this when we receive the information from you and will let you know whether you will share your taxi. OCEANOISE2020 venue will be the City Auditorium (Auditori Municipal Eduard Toldrá, C/ Olesa de Bonesvalls, 8) built in the heart of the old town.